As the global leader in continence care, we are dedicated to empowering professionals to provide the best possible care. Providing dignity and quality of life to the people you care for is always at the heart of what we do. TENA can provide you with solutions to help you give the best possible quality of care for your residents. 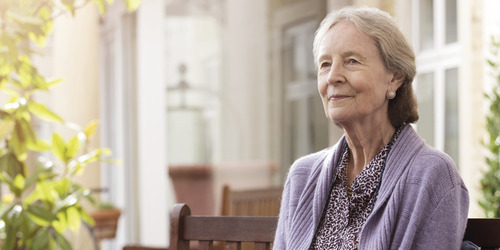 Benefits of the TENA approach to continence care. Watch our customer testimonials. Our full range of products can help you improve the lives of your customers, as well as support the growth of your business. With over 50 years of experience, we are committed to evolving and innovating our wide range of continence, hygiene products and services. Our dedication to improving continence care for all is why we are the leading global specialist in the field. At TENA, we understand that each situation and individual is unique. We ensure that we have hands-on experience in a range of working environments. Our partnership with individuals, professionals and retailers is key to understanding how to help you provide the best possible care. The products and services are rigorously researched and are proven to benefit individuals, professionals and working environments alike. Evidence is our cornerstone. We always ensure that our innovative products and services meet the criteria we set in order to best meet your needs. 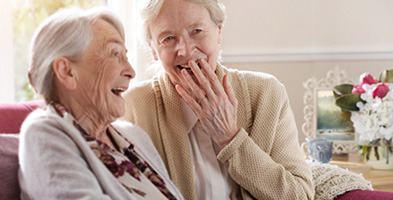 With a growing aging population and many individuals experiencing incontinence,  there is a real need for personalized and effective continence care. At Essity and TENA, we pride ourselves on our commitment to designing breakthrough and innovative products and solutions. For example, we were the first to develop continence protection that was specifically contoured to fit the body. At TENA, we are committed to providing products and services that are directly tailored to benefit our individual customers’ needs. Working with residents, specialist nurses and other healthcare staff, we strive to develop new and more effective ways of providing modern continence care for real-life situations. Working in partnership with our customers is essential. By identifying the needs and situations of professionals, we can understand how to help you improve quality of life and provide the best possible products and services for the people you care for. In March 2017, TENA visited two customers, The Episcopal Church Home and Augustana Health Care Center to see how TENA products and services have impacted their facilities. 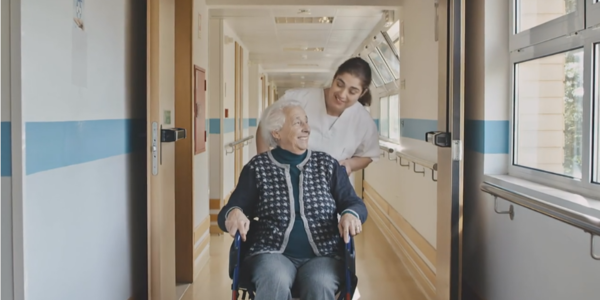 What we found was that TENA’s broad range of products allowed the facilities to provide more individualized care for the residents, which translated into cost savings for the facility and better quality of care for the resident. At TENA, we are dedicated to evolving and innovating to meet current needs. We continuously invest in research and real-life insight. Two of our newest innovations, TENA Identifi and the TENA Bathing Glove , are aimed at improving quality of care and efficiency. Modern products and routines reduced the frequency of pad changes and gave staff more time for rewarding care. 1Rev Esc Enferm USP, Rita de Cassia Altino Delarmelindo, et al. 2013; 47(2): 296−302.